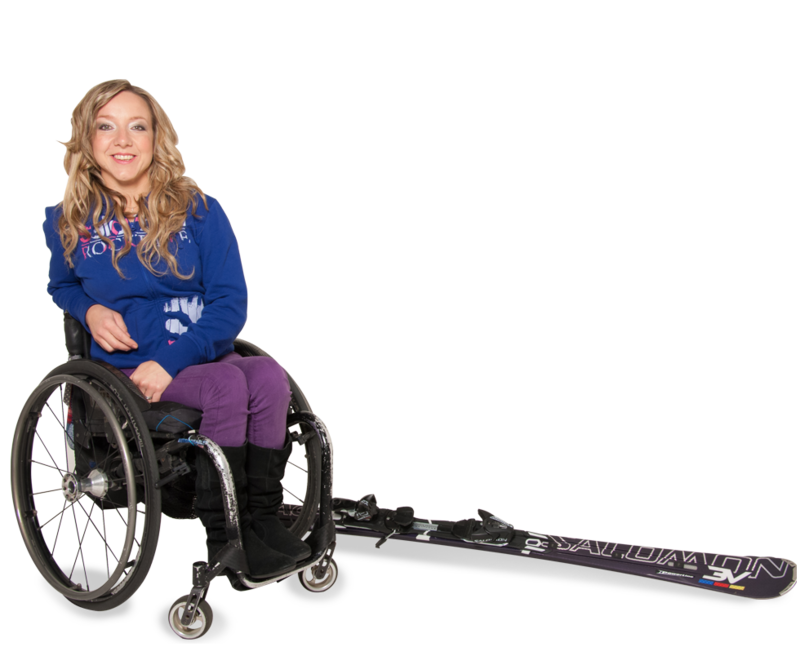 After 3 years training, Anna came 6th in the 2010 Vancouver Paralympics. 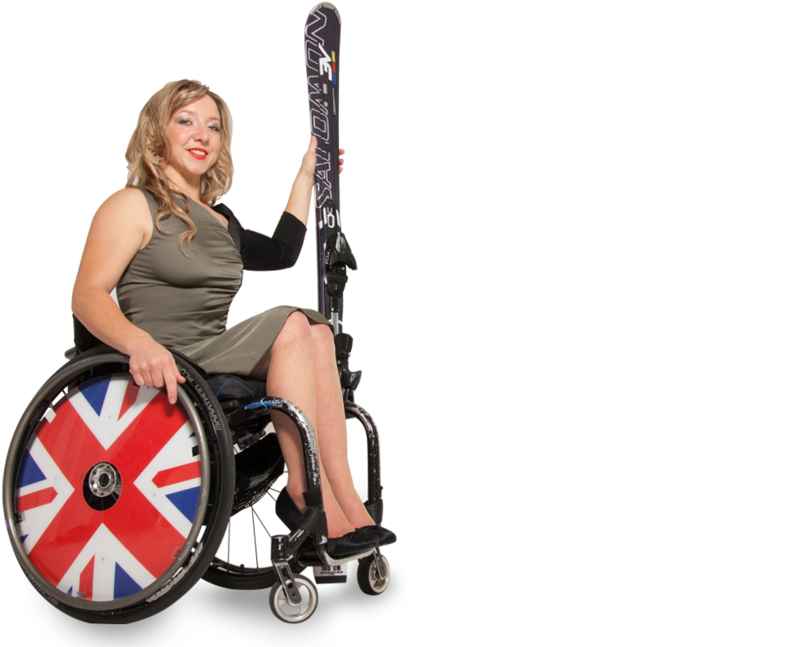 Four years later she finished 4th, 6th and 8th for GB in Britain’s most successful Winter Paralympic Team in the 2014 Sochi Paralympic Games. I compete in the same disciplines as Olympic ski racers. On the same runs, and the same courses. I do it without the use of my legs. For me, success at the Winter Paralympics 2014 was a huge personal achievement, and for all of us another decisive victory over adversity. My journey from snowboarder to racing on the Olympic Men’s Downhill in Sochi at 65mph, via a few hospital beds, has been a roller coaster. It hasn’t been easy. Whilst my friends have been building careers, going on holiday, buying houses, I’ve been maxing out credit cards for my sport. Nevertheless, representing Great Britain was worth every blizzard, sore muscle, hour spent in the gym, months spent away from my husband. I feel incredibly fortunate to have been able to seize the opportunities I have been given. None of it would have been possible without my supporters. What a ride! 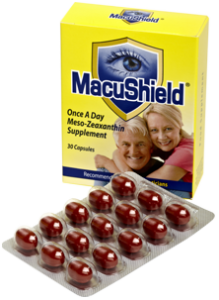 MacuShield is a food supplement which contains three key nutrients required for optimum vision and maintenance of eye health. Collectively, these nutrients are powerful antioxidants, as well as natural light filters (i.e. ‘blue’ light). The resulting effect on vision can be likened to that of wearing sunglasses, i.e. a greater quality of vision under glare conditions, and enhanced protection of the retina against harmful light.